In tonight’s episode of Our Perfect Wedding, we meet Bathabile and Dhiren. It is said that love knows no colour and never close yourself off because you’d never know where you meet the love of your life. Bathabile and Dhiren just couldn’t stay apart even after Bathabile thought it was crazy to date outside her culture and even more crazy to date a younger guy. They both had to compromise a lot to be together, to accept each other’s culture and to also have both a Hindu wedding and a white wedding. You can see this is still hard for Bathabile’s mom, but with both family blessings they tie the knot. 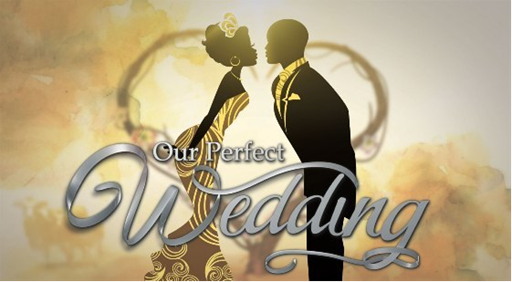 Catch Our Perfect Wedding tonight at 7pm and see if they get their perfect wedding. Also don’t forget to read the review of the episode on The Citizen online tomorrow at 12pm.